Were You Aware of This Are You There God? 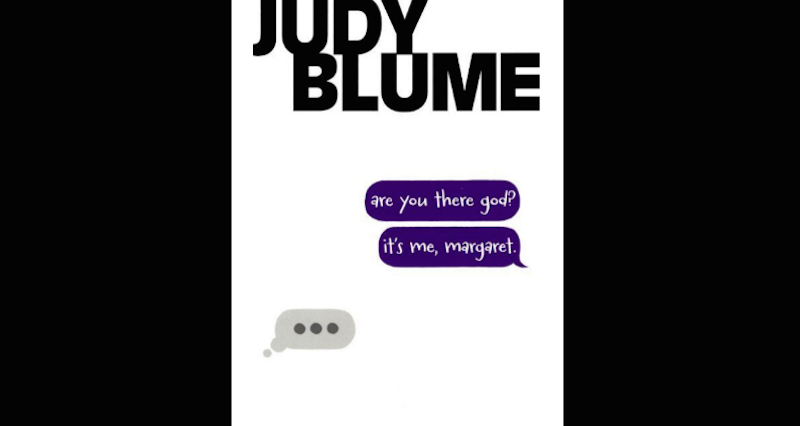 It's Me, Margaret Cover, In Which God Is Texting? You likely remember Judy Blume paperbacks as well-worn treasures plucked from the middle school library, brightly colored, with a cover illustration of a teenage girl with ’70s hair and a bad sweater. And the character of Are You There God? It’s Me, Margaret, definitely did not have an iPhone with which to summon her chosen deity—until now.